Due to a weather-related postponement at an away game in Buffalo on April 14, a doubleheader will be played. The first of two 7-inning games will begin at 6:05 PM. Gates open at 5:30 PM. 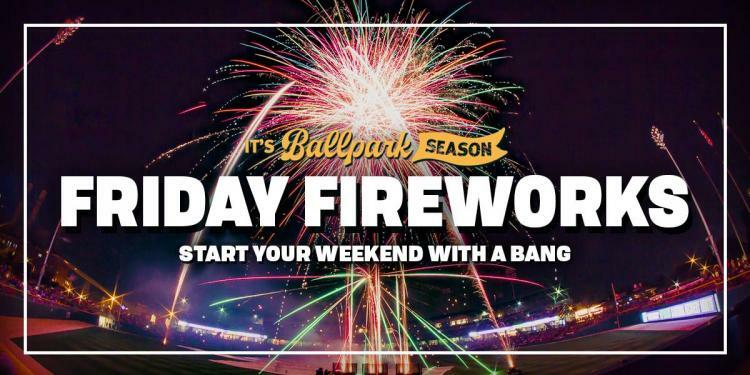 Stick around after the final out to enjoy spectacular fireworks immediately following the game. Presented by Indiana National Guard.